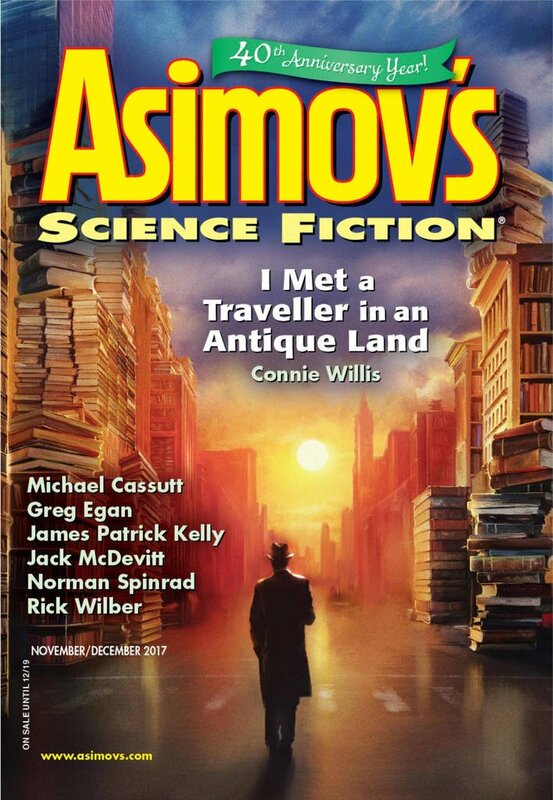 "The Last Dance," by Jack McDevitt [bio] (edited by Sheila Williams), appeared in Asimov's Science Fiction issue 11-12|17, published on October 19, 2017 by Penny Publications. Pro: Ethan isn’t the real protagonist in this story. It’s Sophie, who realizes she’s doing more harm than good to him and Sarah, and eventually replaces herself with the sort of person Ethan needs more: his mother. Con: The story implied that a great deal of data was collected on Olivia in order to create her imitation. 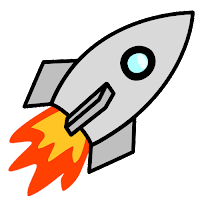 How did it create Ethan’s mom without that same data?